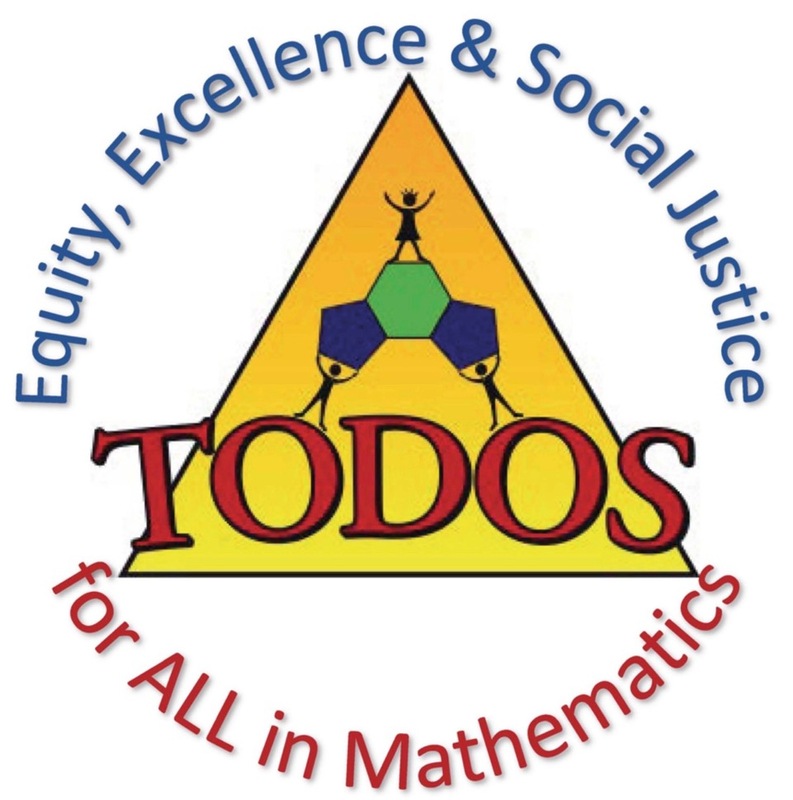 Some TODOS members answer "Why TODOS?" WhyTODOSONE from TODOS Live! on Vimeo.